Crown’s team of colour experts, comprising consultants, specialists and designers, meet every year to explore current and future global colour trends across a range of different sectors. 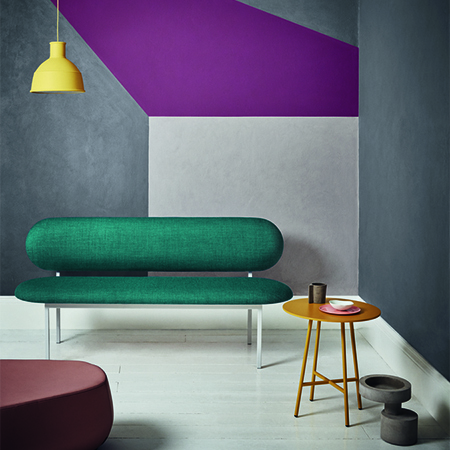 The three on trend colour tones this year have been identified as ‘Redefined’, ‘Movement’ and ‘Immersed’. All three are united by the natural world, taking inspiration from natural materials and elements around us. 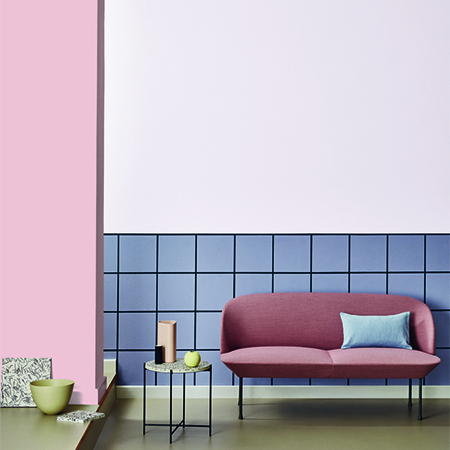 Redefined is a celebration of the new man-made materials alongside the traditional, celebrating the ability to conjure something new out of old resources, based around a contemporary clash of chalky pinks and lilacs together with cement and charcoal greys. The ‘Movement’ trend is influenced by global travel, celebrating vibrant and multicultural street culture. 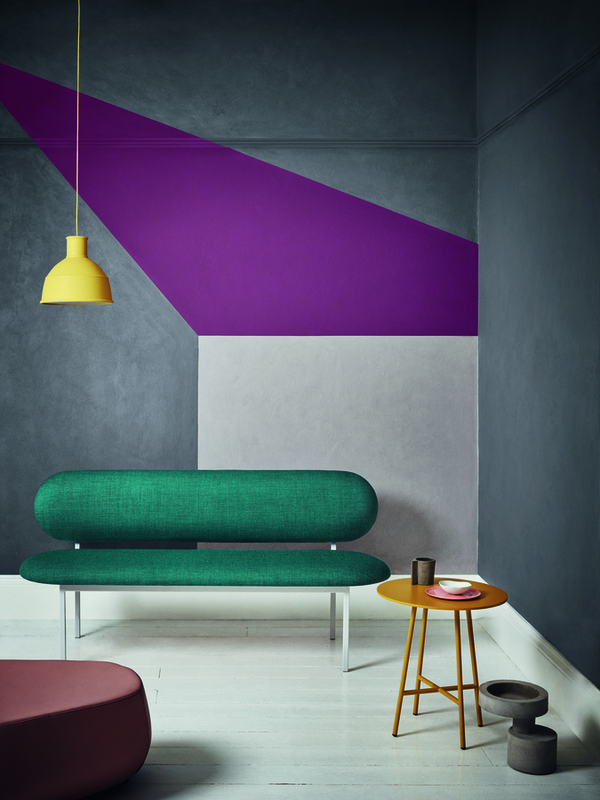 Pairing textured deep greys against a mix of vivid purple, teal or mustard along with bold geometric lines brings the urban cityscape to life – creating a captivating and uplifting space. 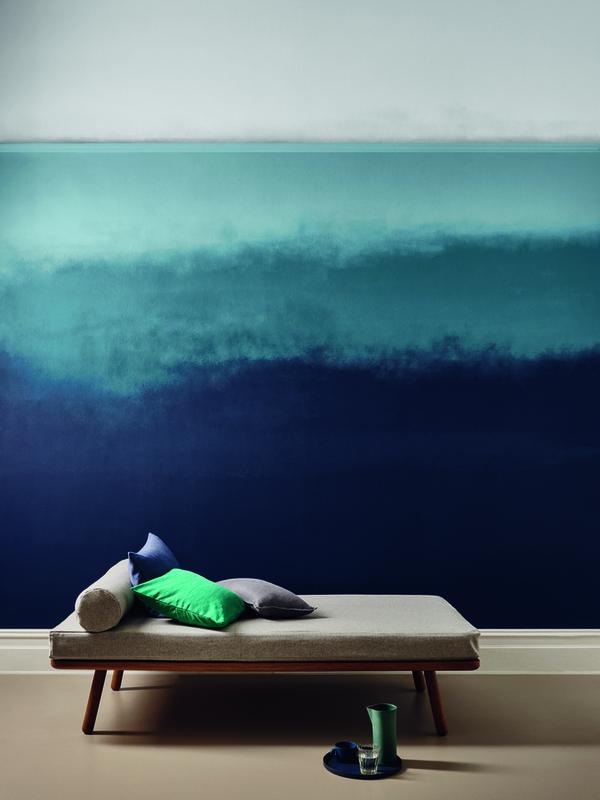 ‘Immersed’ takes its inspiration from the ocean. 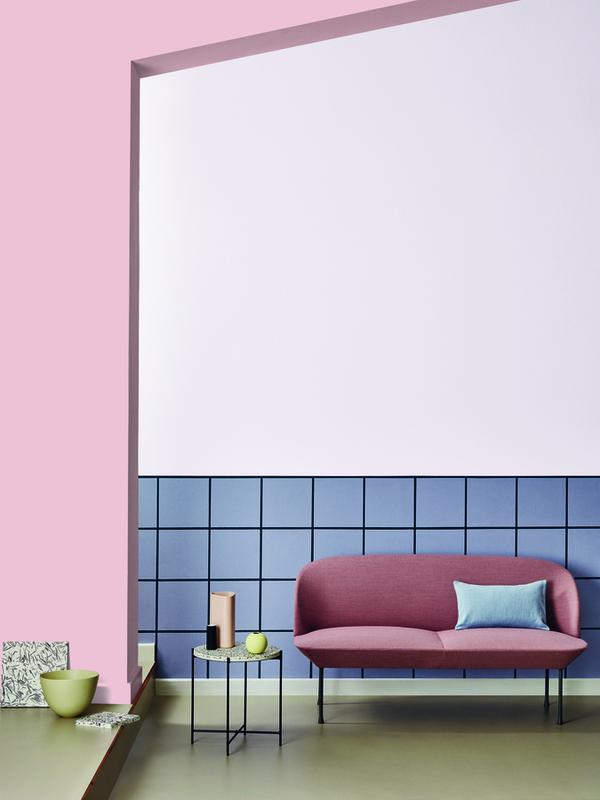 The soft colours create a tranquil calming space where people can disconnect from the world. 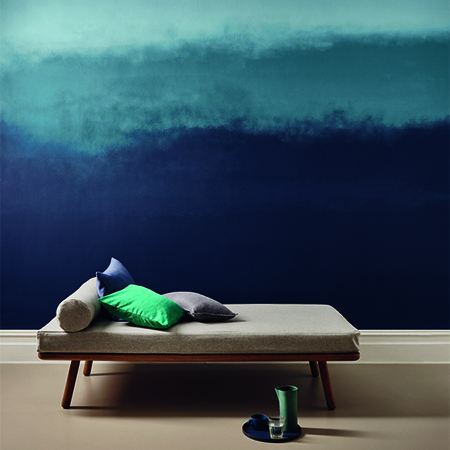 The aqua spectrum provides the core element to this trend with colours ranging from deep midnight blue to soft pastels and shimmering aqua marine shades.